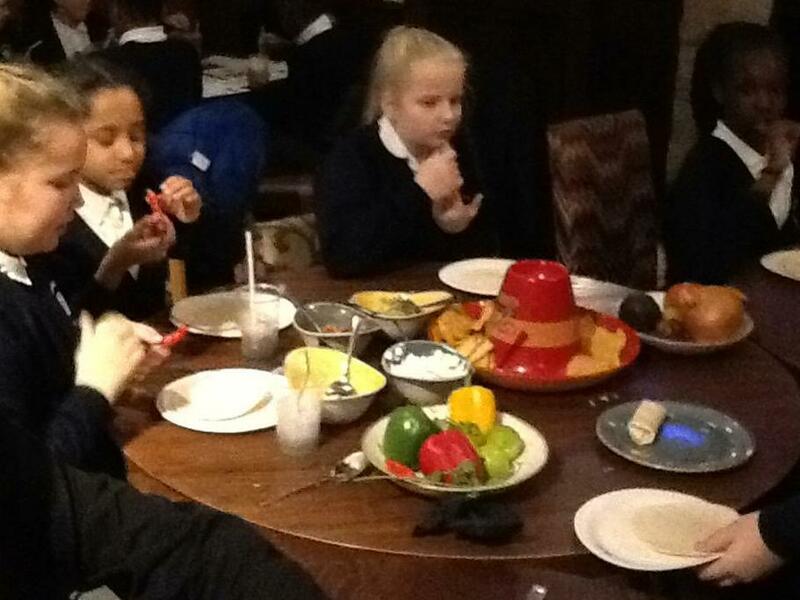 Year 5 and 6 went to the Mexican restaurant chain Chiquitos this week. 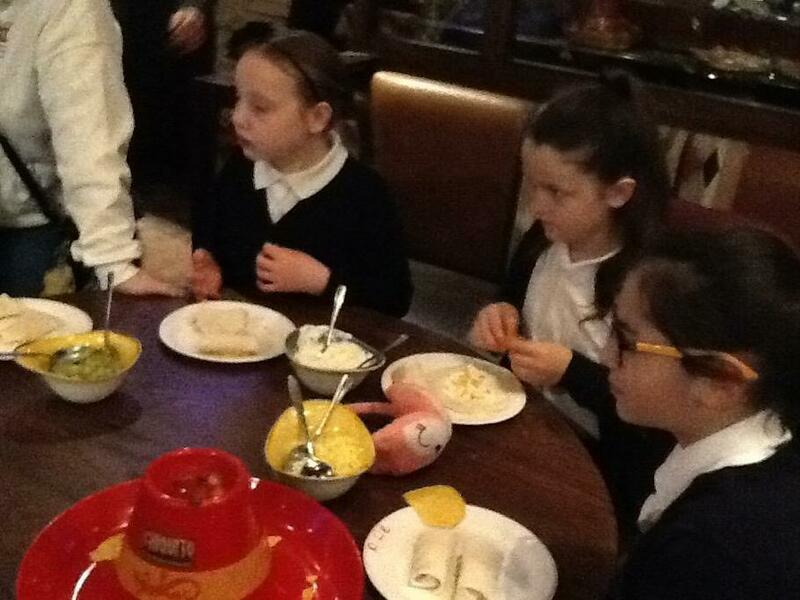 They designed and made their own menu linking back to similar resources when the Mayans were in that part of the world. 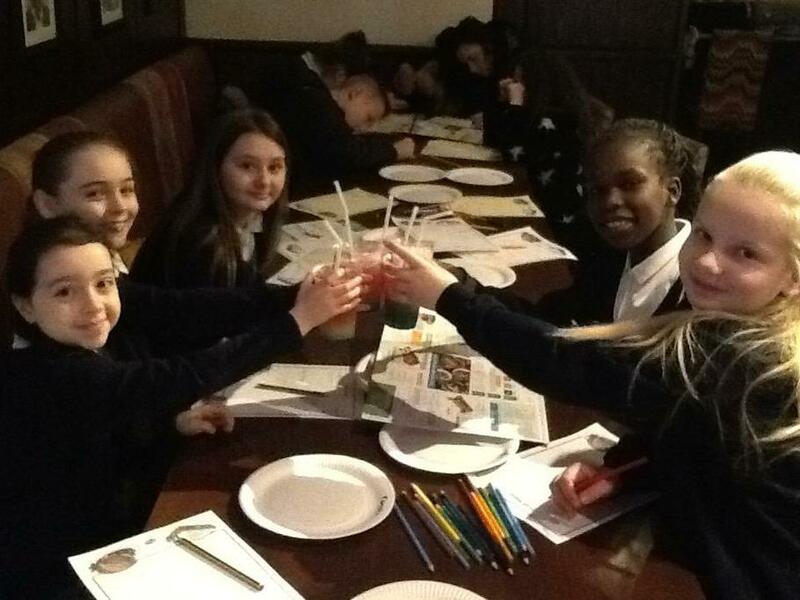 As part of their Design and Technology learning, they understood the design process for making their own drink and food and evaluatued their products. A fun time was had by all. 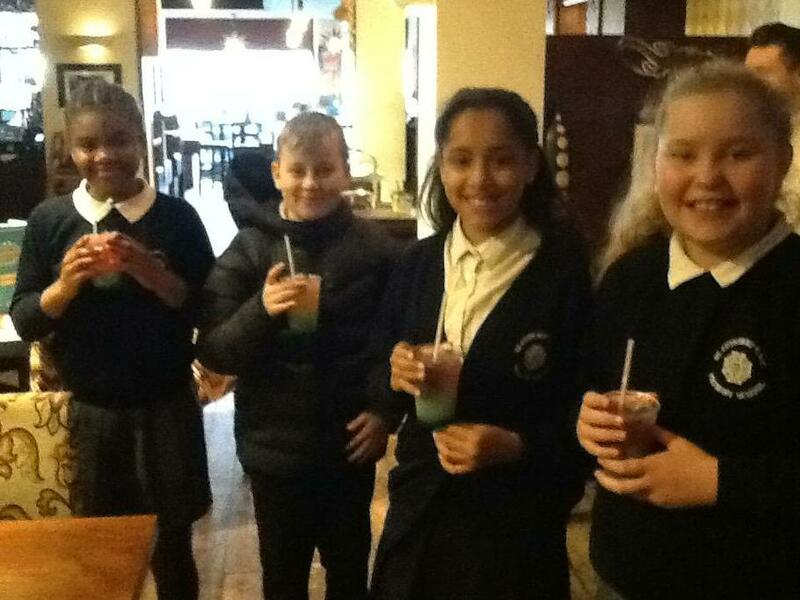 Thanks to Chiquitos staff for their historical knowledge.